Click the Download button and you will be taken to the screen below to select which version to download. 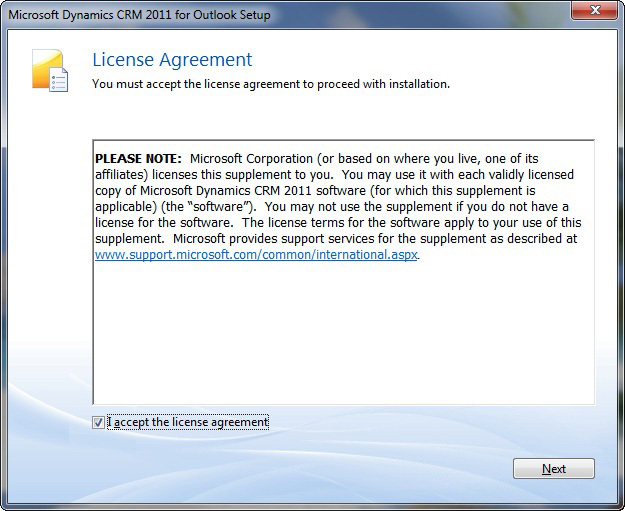 Almost all users should choose the first version (CRM2011-Client-ENU-i386.exe) which is compatible with the normal 32bit version of MS Office. Click Next and the download should start. Please look to see if you get a popup blocker notification similar to the yellow warning bar shown below.If you get this message please Allow the download. Once the download has finished, please run it. 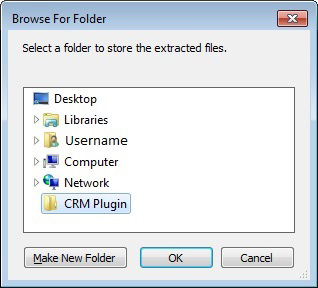 When you see the following screen please click the Make New Folder button and create a folder named ‘CRM Plugin‘, then highlight it, and click OK. The program will begin installing. 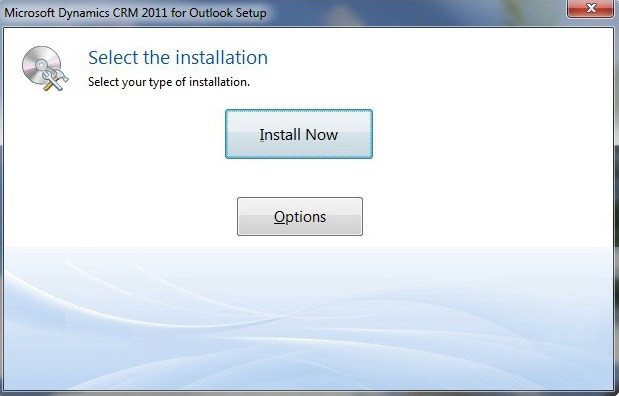 Once the installation is complete, go to your Windows Start button, and All Programs.Find the new program folder named ‘Microsoft Dynamics CRM 2011‘ and click on ‘Configuration Wizard‘. 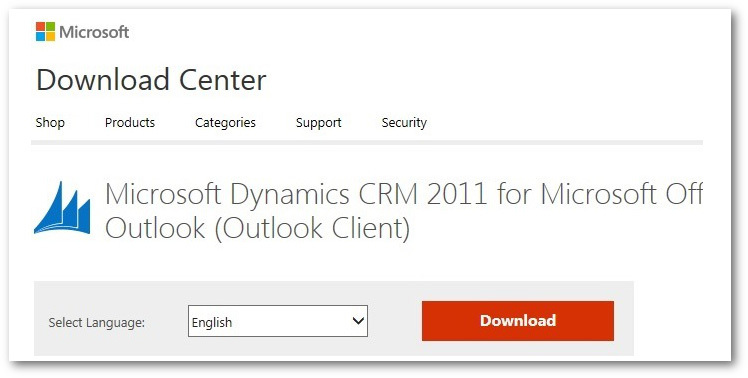 Your URL will be listed in the email that you received from us with the subject “Pareto Platform Dynamics CRM 2011 Access Details”. You will then be prompted for your User Name and Password. 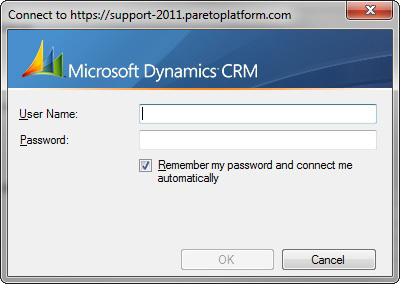 Type in your Pareto Platform User Name and Password. 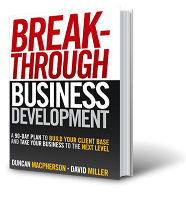 Your User Name is usually in the format of firstname.lastname, with a period between your first and last names. 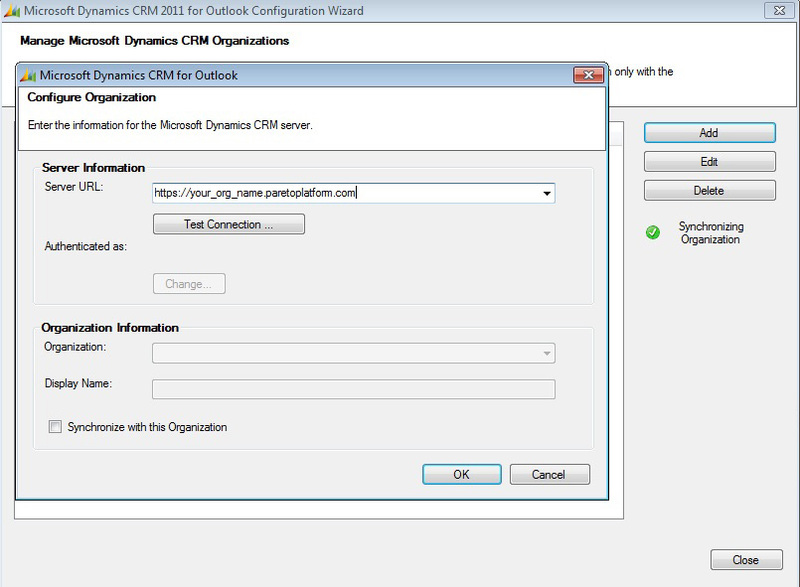 If you're unsure of your Pareto Platform User Name it will also be listed in the same email that you received from us with the subject “Pareto Platform Dynamics CRM 2011 Access Details”. You must have logged into the website at least once and successfully changed your password to be able to complete this step. The password is case sensitive, and will contain at least one capital letter. If you are having trouble authenticating your User Name/Password, please check your computer's time. It must be accurate to within a couple of minutes to be able to properly authenticate. 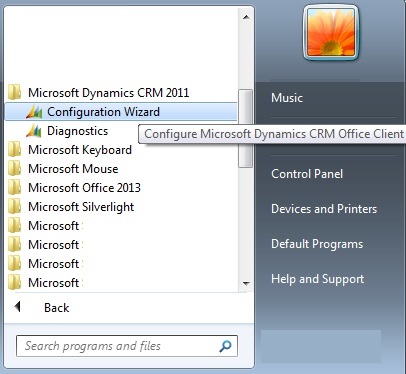 Once the initialization is done click the Close button, and then close the Configuration Wizard completely. 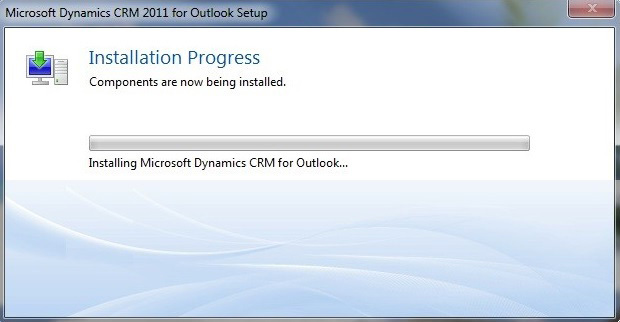 Your Outlook Plugin is now installed and configured and you may restart Outlook and begin using it.